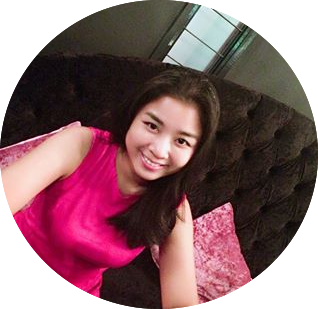 Yesterday Sunday I went out to date with hun. We first went to eat lunch at Pizza Hut. The waiter was confusing. But nevermind, we were too happy to be mad over it. Ate the Thai Supreme, it wasn't as we expected. There was no cheese at the crust like the one we saw in the menu book. Jeez. gun wasn't working. It was broken, I can't shoot eventhough I pulled the trigger. God have mercy on those who'd been in my shoes that time. 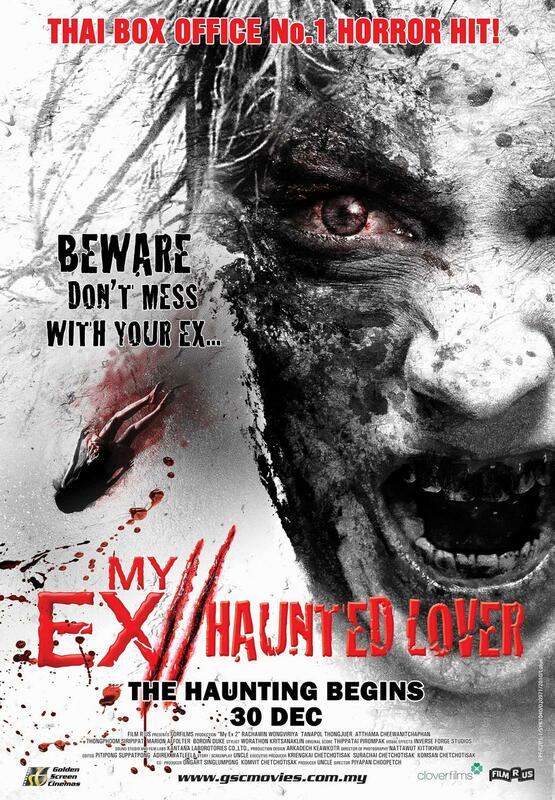 Watched movie at Growball Cinemax- My Ex: Haunted Lover, a number 1 box office hit movie in Thailand. It was super thrilling and played with my detective side. xD But the ending punya la. It was like your date just told you that he's a gay after such an amazing date you've ever had! Confusing man! The story was already good, so good that I thought I finally have found a good Thailand movie to be recommended, but I was wrong. We went to Tanjung Aru beach, although it was drizzling a bit on our way there. We sat on a bole of a tree, to watch the sun set. It was beautiful. Too bad our place of dating was so dirty or I would've been feeling I was in heaven that time. How can people just throw plastics?? Do they know it takes over 100 years for it to completely deteriorate?? Oh god how uneducated these people are. I was eating a lekor, don't get funny ideas. Oh and by the way, the lekor wasn't nice and there are only 1 stall selling lekor. How unfortunate this is.